It's good to be "best" at something, and though I'll never come close to what Steve Jobs did for Apple computers, he could never have produced a better apple pie than mine (unless he followed this recipe). Martha Stewart knows this; she didn't even bother to include apple pies in her online "Pies & Tarts" recipe index (though when I searched "apple pie" on Martha's blog, she treated me to a scenic tour of her farm which has a grove of apple trees). My beloved Paula Deen has a recipe for Savannah High Apple Pie, but it calls for 24 sliced apples and they don't make pie plates that big in Tennessee. Plus, I'm certain she's trying to kill me again with the caramel topping at the end. When I searched the ever-darling Rachael Ray's site, I shook my head: Bacon-Crumble Apple Pie? Nothin' says "good breakfast" like crispy dead-pig strips, but PLEASE, for the life of me, don't add bacon to my apple pie! That's like squirting ketchup on top of an ice cream sundae–sends shivers down my spine! I made my first apple pie of the season yesterday; after dinner with friends last night there's just one slice-and-a-half left, testament to its finger-lickin' goodness. Headless Mom and my friend Julie asked for the recipe, and though I've posted it before, since the crust (aka the secret ingredient) is on my old site, I'm including both crust and pie recipes together for the first time. There's only one Pi Day, but you can have 365 Pie Days, yes? For the record, my husband insists it's the crust that makes this pie, and I PROMISE: if you follow the directions, it's idiot proof. Note: The above recipe is for ONE crust, and since apple pies require two, make two separate recipes for this…DO NOT DOUBLE THE INGREDIENTS and then divide the dough. I can't be responsible for what happens if you do! 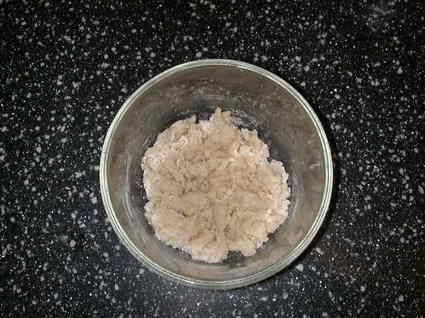 In a small bowl, mix together all the dry ingredients. Make a "well" in the center and add the oil. 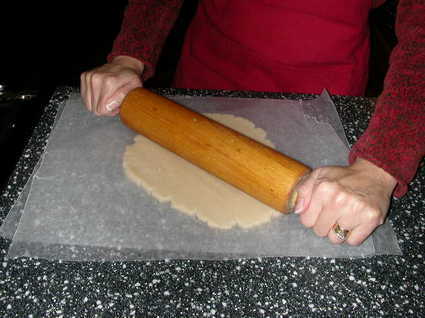 Next, with a spoon or pastry knife cut in the flour with the liquid. Tear two sheets of waxed paper about 18" long. 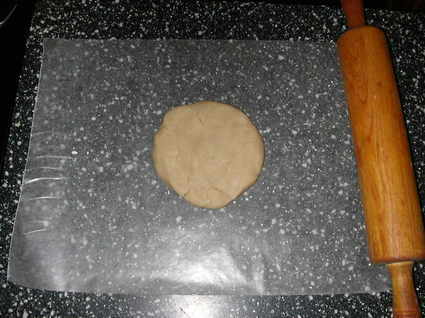 Put the dough-disc on top of one sheet and cover it with the other. 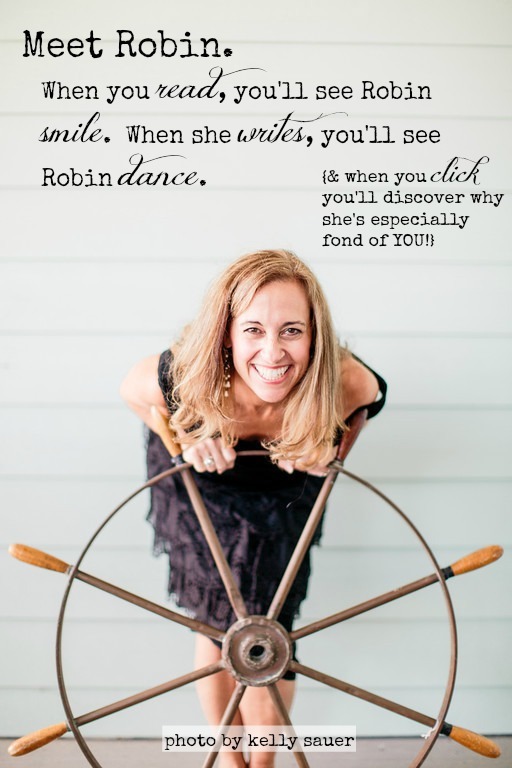 Now the fun part…….start your rollin' :). Roll in opposing directions, with the obvious goal of shaping a circle (because you're limited by the width of your waxed paper, your circle will be more oblong…). I'm not sure about the thickness of your pie crust, but it's THIN…maybe 1/8". No worries, though. 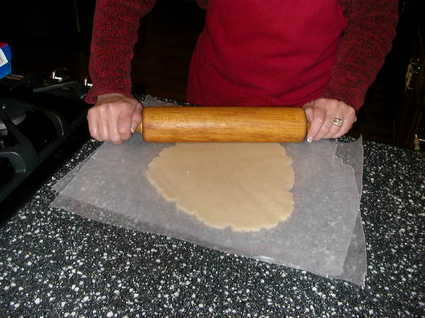 Once your circle/oblong is larger than your pie plate, you'll be ready to pick it up and drape it over your dish. Here's where the secret technique comes in. 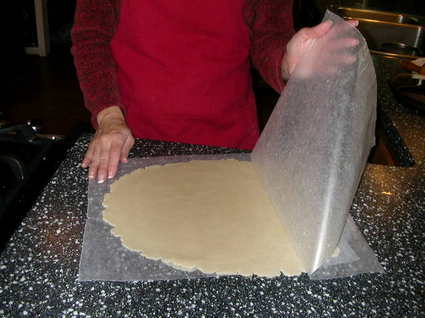 Slowly lift the top layer of wax paper completely off the crust. If it sticks, go slower. If it STILL sticks, start over. Lightly replace the top sheet of wax paper. 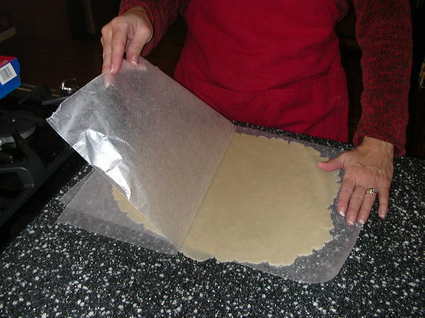 Pick up BOTH sheets of wax paper with the crust between them and flip it over to the other side. See that little piece of dough that crumbled out? You have permission to eat it. Now, lift what WAS the bottom layer of paper completely off. Ball it up and see if you can score two points by tossing it into the nearest trashcan. Note: This step is not part of the secret technique but it conjures up all kinds of fun school-year memories of trashcan ball :). 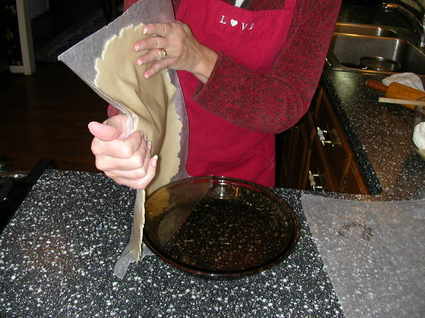 Carefully lift the crust by the wax paper underneath and drape it, centered, over your pie plate. 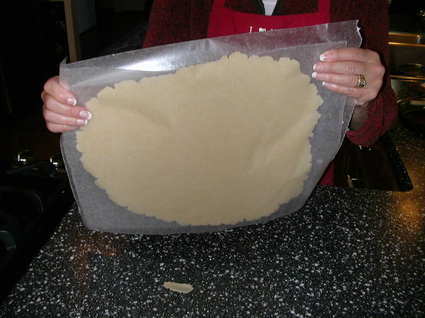 Now, slowly remove the wax paper; it should lift easily since you've already lifted it once before. Add your pie filling, and if necessary, a top crust. Then bake, according to your pie's recipe. years ago, saving me from this aggravating-but-helpful step. They're only about $5 from Amazon or you can opt for a silicone pie crust shield for a dollar or two more. 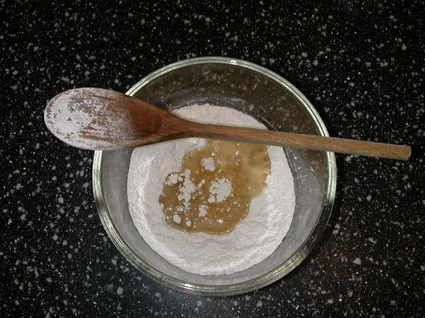 VERY complicated step: Mix the above together in a large bowl, reserving butter. 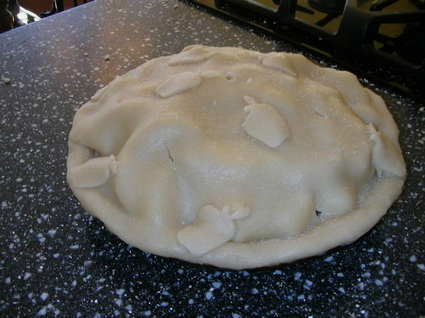 Pour the apple mixture on top of your bottom pie crust and dot with the butter; layer the second crust on top and be sure to make incisions to vent it. Cook it at 375, covered with aluminum foil or a pie saver for 20-25 minutes; remove cover and cook for an additional 20-25 minutes. Cool slightly. Add a ginormous scoop of your favorite vanilla ice cream. Inhale. Avoid bathroom scales. 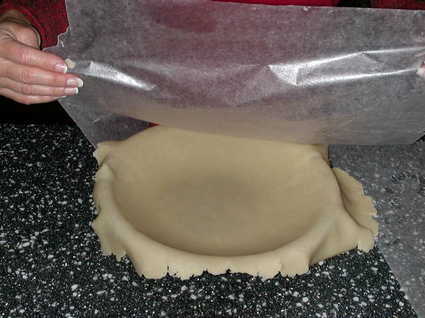 Amazon affiliate link used for pie crust shields…and they're ABSOLUTELY worth the investment!! And I was JUST going to tweet you back for the recipe!! Yum-O as RR would say! I might try your crust with her filling and see how that works. We usually buy a pie crust. 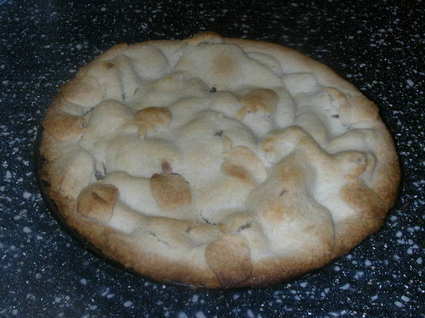 Mmmm, apple pie. Nicely rippled…just like his abs. Where was I? Oh, I have a wonderful apple pie recipe with a custard type bottom layer. 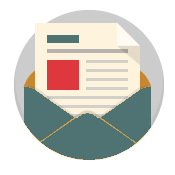 If you’re interested, email me at hulagirl@hcis.net and I’ll send it to you. You just amaze me with your many talents. AND you have fabulous nails, dahling! You rock my friend! Just in time for HG’s birthday. We’re going to the apple farm/festival on Saturday so we’ll even have fresh apples! Yay! I will report back after it is made on Sunday, and eaten next Monday. my daughter asked me if we could make an apple pie. This saves me from calling my mom for grandma’s pie crust recipe. Lol! I canNOT believe you added that p.s. on there!! You are NOT, however, old enough to BE my mom. There. Did I redeem myself? 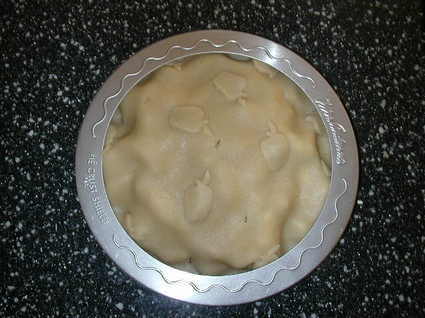 Making apple pie has always intimidated me but this looks doable! I used to bake pies for Hubs at this time of year. It’s been a long time since I’ve made pie crust. I have a really easy recipe that has never failed for me, but I don’t know that I will ever use it again. I’m not supposed to eat pie. Yours looks really good. Looks delicious, Robin! I’m ashamed to admit that I’ve only made my own pie crust once. Once!! I should remedy that this holiday season. Eve, it IS really good! 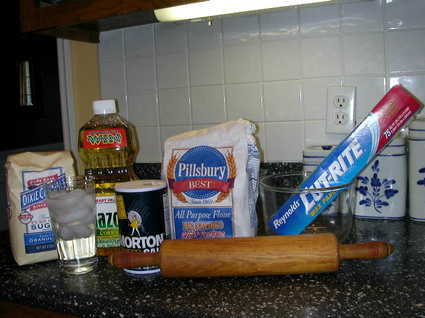 Before I started using this recipe I always used a shortening based one; this one never fails, though. Your family absolutely thinks it IS the best apple EVER! Looking forward to sinking my teeth into a slice next week. Forget the turkey and bring on Robin’s Apple Pie!!! Love you!